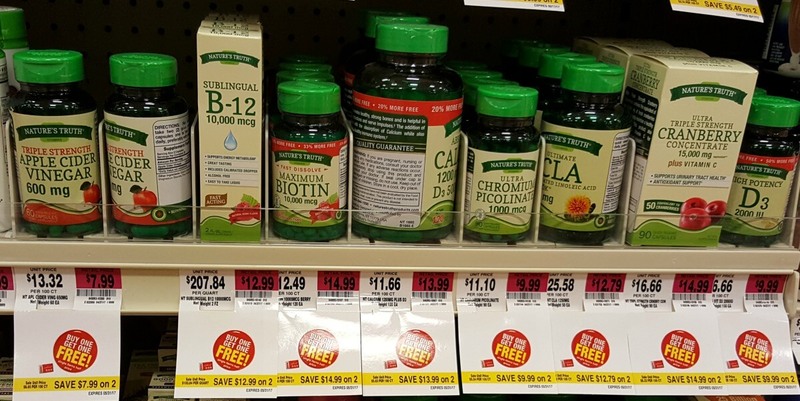 Nature’s Truth Vitamins as Low as $0.50 at Weis Market! Weis shoppers, check out this great deal we have on Nature’s Truth Vitamins. Now through 5/31, Weis has Nature’s Truth Vitamins on sale, Buy One Get One FREE. We found Nature’s Truth Vitamins retail start at $6.99, after sale and coupon we can score these for as low as $0.50 each when we buy 2! Awesome! Rachael Ray Nutrish Wet Cat Food Cups Just $0.52 at Publix!